Matchbox 2018 now at...Toys R Us? Got off work early yesterday because of the snowstorm so I decided to stop by the Manhattan TRU on my way to the subway. I was hoping they had moved some stock from their big store in Queens which is closing any day now or that they finally started a clearance sale. 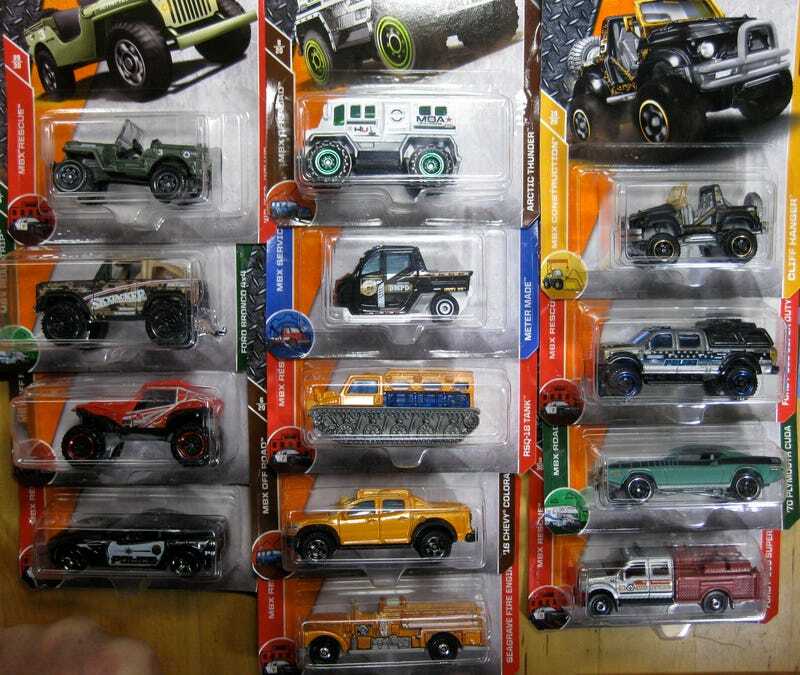 No luck on those two fronts but I was pleasantly surprised to see that they had just put out a fresh case of new Matchbox. Unfortunately there were no’62 Beetles, Austin Mini Vans, ‘33 Plymouths or Defender 90s but I am very happy with what I did score. Happy hunting!